If we had to describe it in a single word we would choose “diversity”. Tenerife, the largest island of the Canary archipelago is full of charming places that make your visit an unforgettable experience. A majestic volcano, enchanted forests of Canary Island pine, abrupt cliffs, endless beaches and colonial architecture in continuous struggle against modernity are some of the most essential places in Tenerife. In this post, we will tour the most attractive districts in search of the true essence of the island. One of the essential stops on our route around Tenerife. Adeje is located southwest of the island. 45% of its surface is made up of natural spaces, which include the Roque del Conde, the Caldera del Rey and the Barranco del Infierno, all under the protection of a Special Nature Reserve. Impressed by the presence of deep ravines, separated by narrow hills and different geological formations. The tourism boom made the coastline of this municipality one of the most important vacation spots in Europe. Adeje combines the essence of a small rural town full of trails and mountainous areas ideal for hikers, with a tourist and leisure complex of great importance. All this makes this municipality one of the most complete in Tenerife. 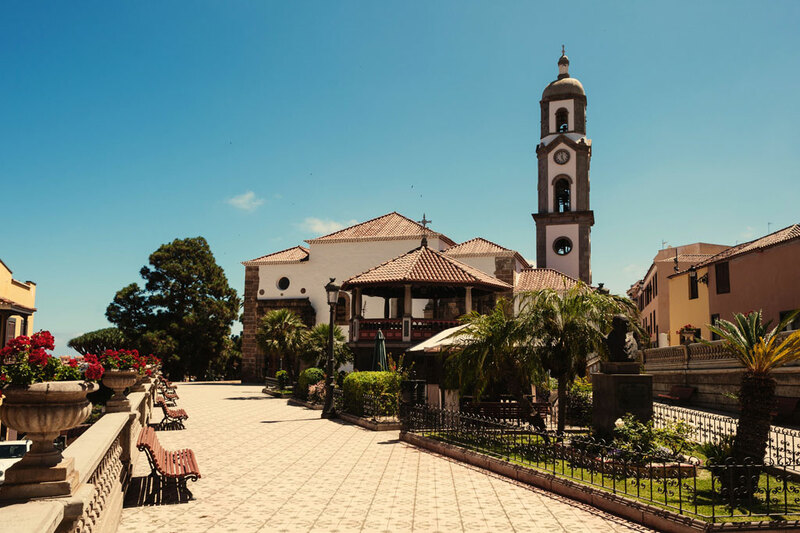 Urban centres of Canarian architecture, nature, culture and tradition are mixed in this municipality of the south of Tenerife. In its middle region we discover two enclaves of special interest: the hamlet of Aripe and the hamlet of Chirche. Both allow you to enjoy unique environments and traditional houses that will transport you back to the past. In the higher areas the Tágara Ravine stands out, an area that has numerous springs. 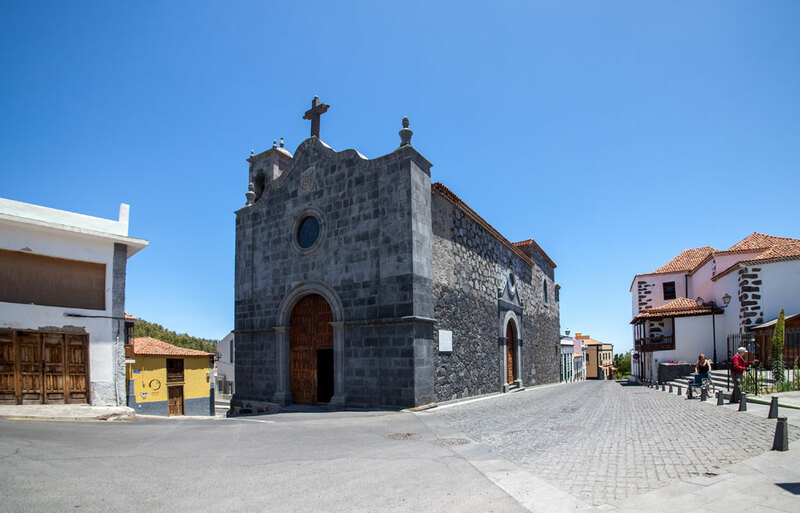 Meanwhile, the town of Guía de Isora, capital of the municipality, houses a historic site declared by Cultural Interest in 2009. 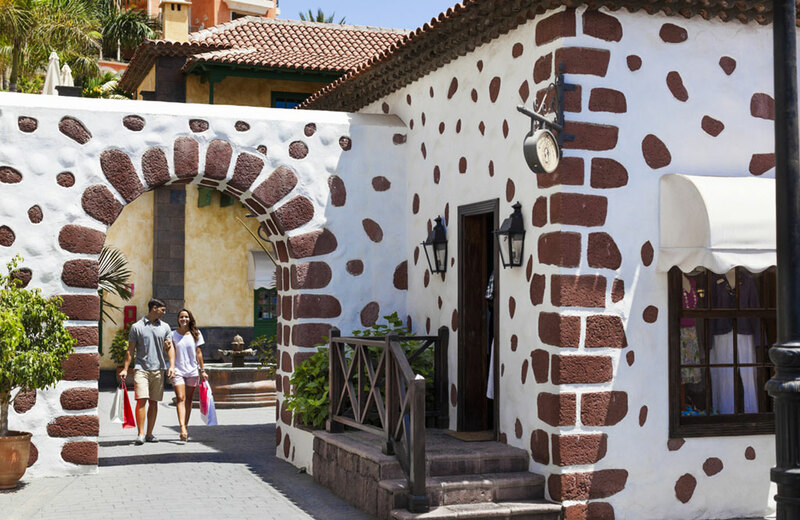 Narrow streets, sinks and traditional Canarian architecture make up the charm of this small population center. On the coast, several fishing locations such as Alcalá or Playa San Juan have become peaceful tourist areas. Hidden in the highest part of the south of Tenerife at 1414 meters high, one finds Vilaflor, a small town with a unique charm. The stepped houses and cobblestone streets invite you to lose yourself and flow with the rural atmosphere of this area. It is very close to Teide and surrounded by Canary Island pine that stands out thanks to its natural heritage. Vilaflor is paradise for hiking lovers and rural life. 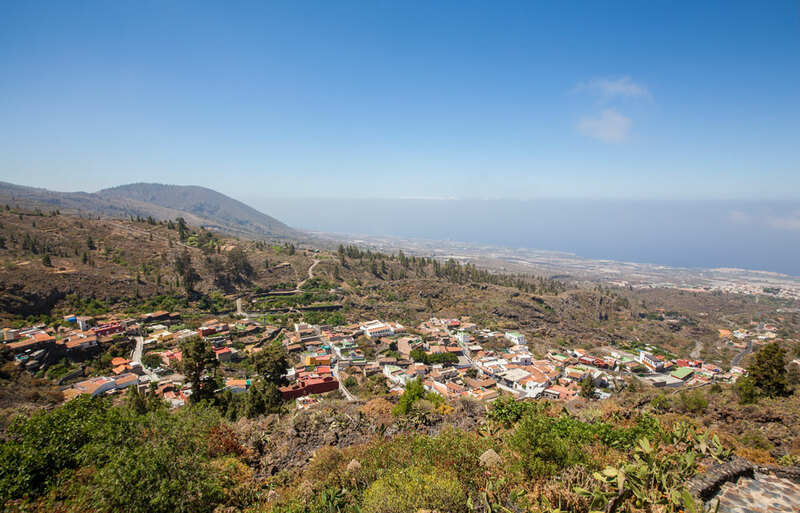 This municipality extends from the sea shore to the pine forests of Teide. 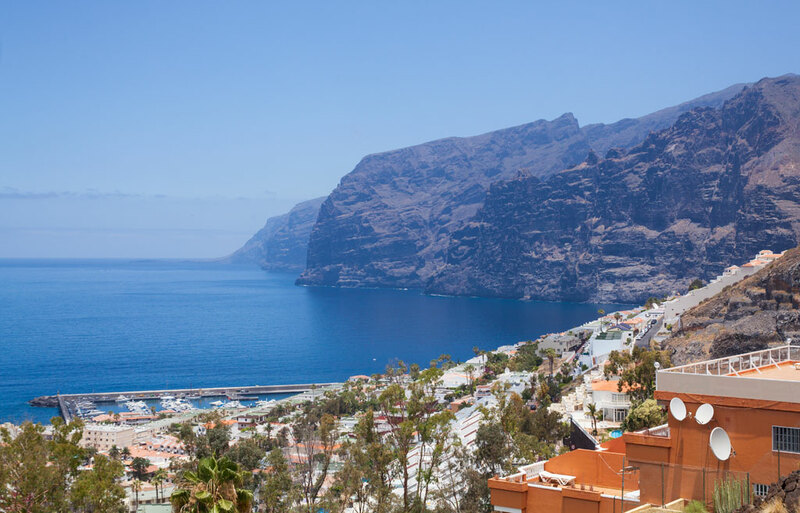 On the coast, two essential characteristics: the fishing village of Puerto Santiago and Acantilado de los Gigantes. A marina and a beach of black sand coexist with the impressive cliff that reaches heights of 600 meters. All this, in a littoral in whose waters inhabit numerous species of cetaceans that can be seen through excursions that become absolutely essential. Santiago del Teide, its capital, is on the way to El Teide and in contrast to the volcanic landscape and cultivated lands. The Chinyero volcano, leading role of the last eruption of the island, completes the municipality. 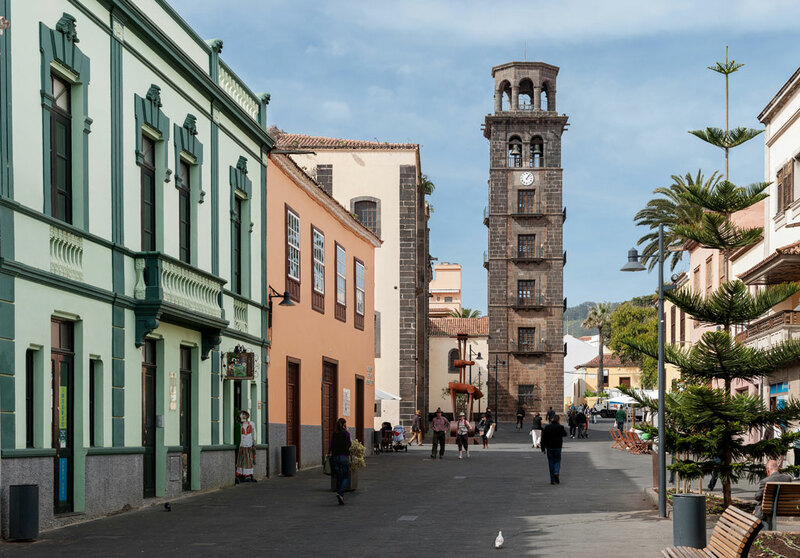 It doesn’t surprise us that San Cristobal de la Laguna, the second most populated city in Tenerife and first capital of the island, was declared a Cultural Property and a World Heritage Site by UNESCO in 1999. This city, symbol of the township, is characterized by its university atmosphere and its attractive commercial, gastronomic and leisure offers. Its beautiful old town preserves its original design of 15th century, reminiscent of a colonial city filled with monuments and historic buildings. On the coast, the natural pools of Bajamar and Punta del Hidalgo give a break to the local people in the hot months. It is one of the essential stops on our route through Tenerife. 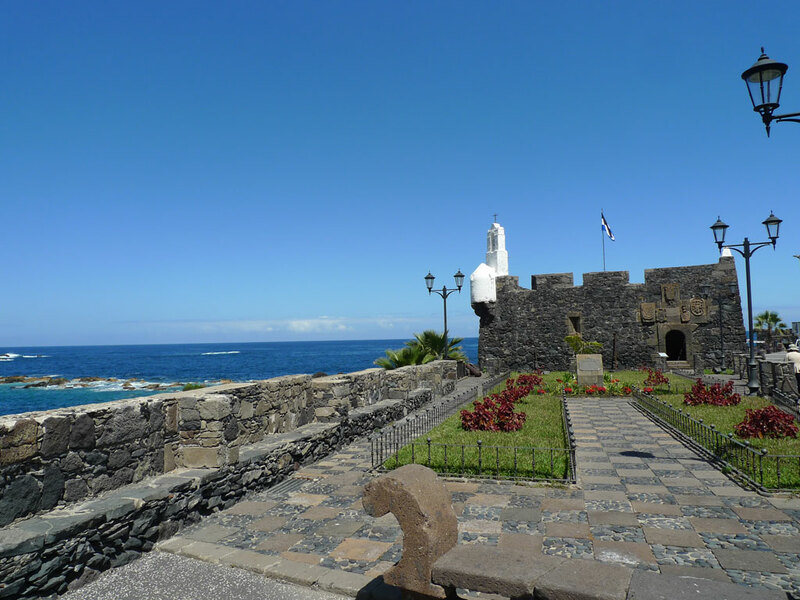 Garachico is located in the northwest of the island and much of its territory consists of Canary Island pine, a volcanic landscape that was formed by historic eruptions and a ground level difference that marks the boundary between the old town and the forest. With an enviable architectural heritage, it was declared an Asset of Cultural Interest in 1994 and holds the title of Villa and Port granted by King Alfonso XIII in 1916. The main fishing and commercial port of the island was destroyed in 1907 by the same lava that gave rise to the natural pools of El Caletón, very popular in Garachico. 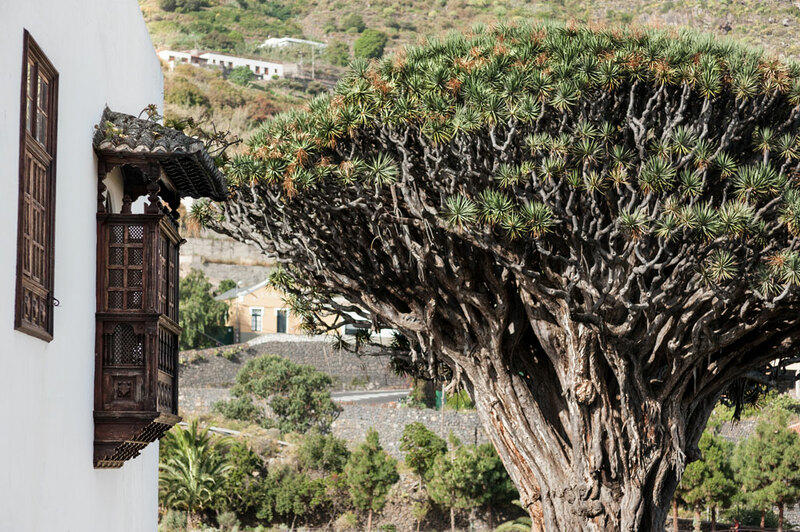 In Icod one finds one of the most emblematic symbols of the island of Tenerife. The Millenary Drago, declared a National Monument in 1917, they calculate that the tree is approximately 800 years old. Icod is one of the places in the world most linked to the culture of wine, and it also has the best views of El Teide. The urban center, the Beach of San Marcos and the Cueva del Viento, which is the fifth longest volcanic and lava tube in the world with an extension of 18 kilometers, complete the attraction of the city. Up to 21 municipalities complete the geography of the island, all of them with many stories to be told, with natural places to discover and charming corners that invite you to come and get to know them.